Welcome to Beaver Tracks Pvt. 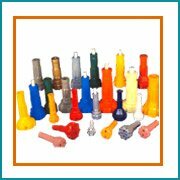 Ltd.
We manufacture DTH Hammers in different sizes ranging from 3" to 18". 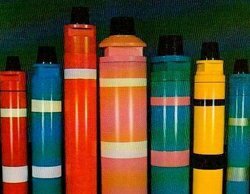 These hammers are made corresponding to Drilling Bits. 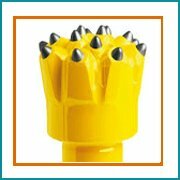 Button bits are manufactured considering various factors like rotation speed, regrinding intervals,and many more. 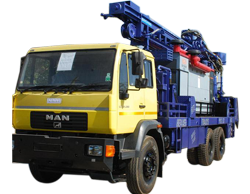 Manufacturer and exporter of wide range of drilling rigs such as standard drilling rig mounted on truck.